But Health Canada, doctors and industry insiders say producers face some of the most strict regulations in the world, and say Canada’s legal cannabis is safe. Joan Kapuscinski​ has chronic pain due to fibromyalgia and insomnia. Before she started consuming cannabis a year and a half ago, she was sleeping just an hour at a time. “I’m not looking to get high, I’m looking to feel better,” she said. Kapuscinski​ continued ordering the same strain for months with no issues, until she received her third order. She vaped a small amount, and her mind started racing. 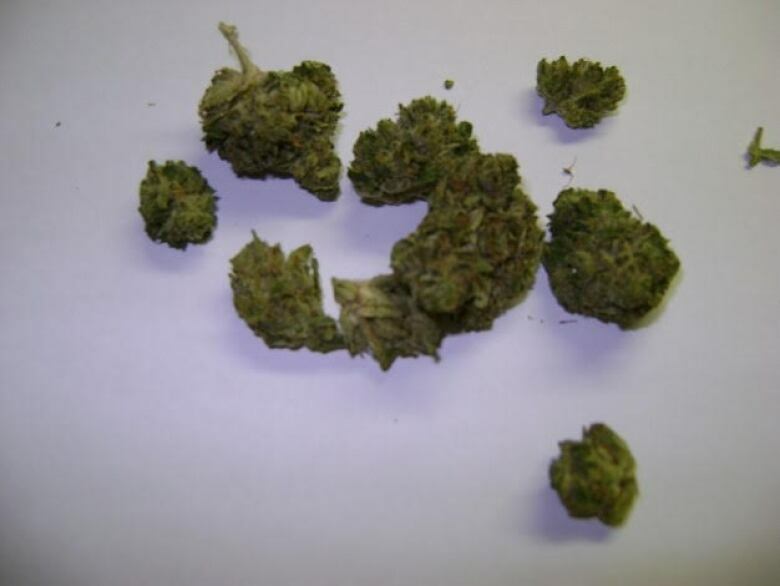 The small green flowers didn’t look, smell or taste like the same cannabis she had ordered before. They were dry, didn’t have the small orange hairs she’d seen in previous batches, and it didn’t give her the same instant relief. After eight days of using it, she was pacing, wringing her hands, and felt agitated and confused. Kapuscinski was concerned she may have received a sativa strain — which tend to have more of an energizing effect — instead of the indica she had ordered. Health Canada’s regulations for producers are extremely strict. “They’re really looking at every single aspect so that Health Canada knows exactly what was grown and how much of it you have for sale, but also for the consistency of the product and to make sure mislabelling doesn’t happen,” he said. There are always going to be challenges in maintaining consistency with cannabis because it is a plant, Columbro said. There are factors that can’t be completely controlled that could have an effect on the final product. But if it was a mistake with the cannabis itself or the labelling of the product, there would have been “hundreds or thousands” of incorrect orders, he said. 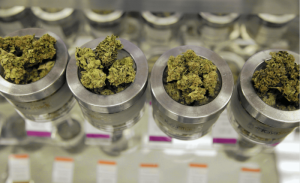 In a statement to CBC News, Health Canada spokeswoman Tammy Jarbeau said the production of cannabis is subject to some of the most “stringent requirements in the world” meant to protect the health and safety of Canadians. “These standards and other requirements are backed by rigorous compliance and enforcement by Health Canada, including frequent unannounced inspections where inspectors verify adherence to the regulations,” Jarbeau said. Producers are not only held accountable by Health Canada, but by consumers and shareholders, so it’s in their best interest to ensure cannabis production remains consistent, Columbro said. 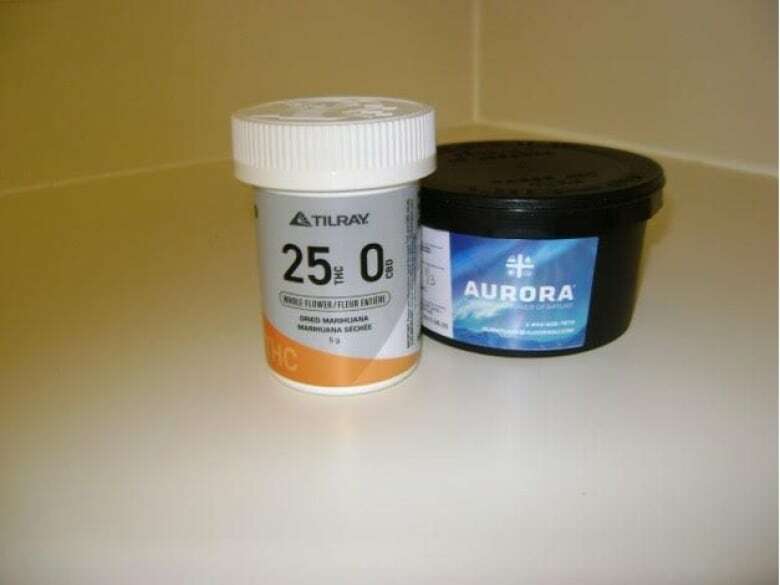 In an emailed statement to CBC News, Tilray spokeswoman Chrissy Roebuck said the company operates in compliance with all Health Canada regulations and products undergo “rigorous” quality control testing before being sent to patients. “Due to the agricultural nature of the product and raw materials used during cultivation, patients may perceive slight variability in final product from different harvests. Ultimately, any appeared variability does not affect efficacy, quality or patient safety,” she said. In an emailed statement, Aurora spokeswoman Heather MacGregor said the producer had not received any feedback from patients with concerns similar to Kapuscinski’s. “I’m afraid to order again, because what am I going to get this time? I don’t know,” Kapuscinski said. Because cannabis is a plant product, the levels of THC and CBD can’t possibly be controlled as closely as that of pharmaceuticals produced in a lab, said Dr. Peter Lin, a Toronto-based family doctor and a director of the Canadian Heart Research Centre. “Now that we have a regulated sort of system where the producers are known and they’re following all these rules of good manufacturing, I think this is now making it even safer, in our minds,” he said. There could be small variations between plants of the same strain that could affect the concentrations of chemicals within the plant, Lin said. The potency of cannabis has also generally gone up “quite a bit” since the 1960s, he added. These factors could lead to unanticipated effects on those who consume cannabis, he said.Regular cannabis users could also develop a tolerance, Lin said, meaning they would have to consume more of it to experience the same effects. In Kapuscinski’s case, Lin said it is possible she consumed a different type of cannabis than what she believed she had purchased. Or the unexpected side effects could be due to the amount she consumed, or the method in which she consumed it, he said. “Just like in prescription medications, there are sometimes reactions that we can’t explain, and that’s why we report those back to the government,” Lin said.